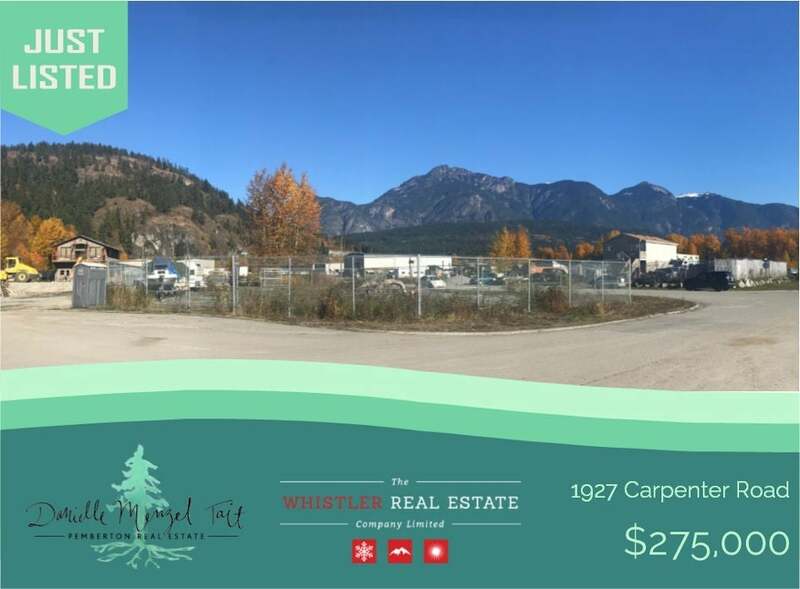 Excellent location in a high traffic corner location within the Pemberton Industrial park. Fully serviced, .4 acre industrial lot on a cul-de-sac. Zoning allows for a broad range of uses. The Pemberton Business Park subdivision features underground hydro, sewer, & water, street lighting, high-speed internet, rolled-curb gutters and significant pre-load.